Wow ! 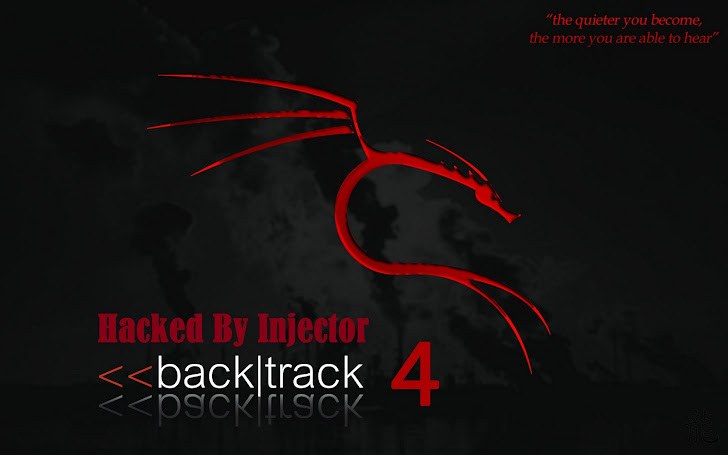 Backtrack Official Website's Server Hacked By Team Injector (1337db) ! Wow ! 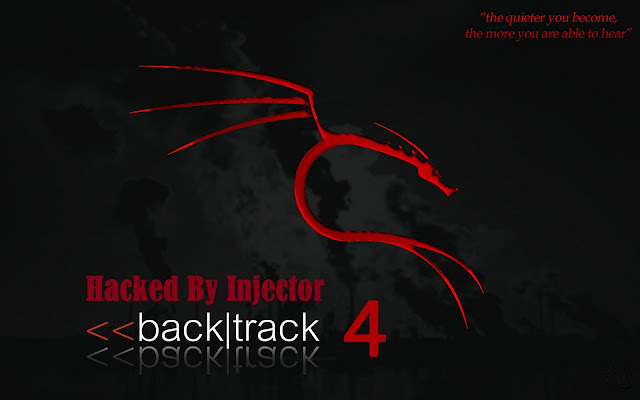 Backtrack Official Website's Server Hacked By Team Injector !
. .--. .--. .---. . | --: --: / .-.| .-. . .
dr-xr-xr-x. 25 root root 4096 Dec 7 08:42 .
dr-xr-xr-x. 25 root root 4096 Dec 7 08:42 ..
drwxr-xr-x. 13 apache apache 4096 Dec 9 12:21 .
drwxr-xr-x. 6 root root 4096 Aug 18 10:30 ..
* prefix. Only numbers, letters, and underscores please! * WordPress Localized Language, defaults to English. // DO NOT CHANGE THIS FILE WITHOUT TALKING TO MUTS FIRST> EVEN IF YOU THINK YOU KNOW WHAT YOU ARE DOING!!! drwxr-xr-x. 15 apache apache 4096 Nov 27 16:52 .
drwxr-xr-x. 13 apache apache 4096 Dec 9 12:21 ..
// This is the type of the database server on which your vBulletin database will be located. // This is the name of the database where your vBulletin will be located. // This must be created by your webhost. // Prefix that your vBulletin tables have in the database. // If any database errors occur, they will be emailed to the address specified here. // Leave this blank to not send any emails when there is a database error. // behaviors. You only need to modify this value if vBulletin recommends it. // This is the hostname or IP address and port of the database server. // If you are unsure of what to put here, leave the default values. // This is the username and password you use to access MySQL. // These must be obtained through your webhost. // This option allows you to turn persistent connections to MySQL on or off. // The difference in performance is negligible for all but the largest boards. // do not change any of the values here. // moderator control panels reside in. You may wish to do this for security purposes. // to manually change the name of the directory on the server. // tells you to fill this in. Do not include a trailing slash! // The users specified here will be allowed to view the admin log in the control panel. // the first user created will have a user ID of 1. Seperate each userid with a comma. // log. See the above entry for more information on the format. // The users specified here will be allowed to run queries from the control panel. // See the above entries for more information on the format. // to remove all user IDs from this list for security reasons. // The users specified here will not be deletable or alterable from the control panel by any users. // To specify more than one user, separate userids with commas. // Here you can configure different methods for caching datastore items. // so that they do not try to use the same variable within the cache. // This works in a similar manner to the database table prefix. // When using MySQL 4.1+, MySQLi should be used to connect to the database. // is using a charset other than latin1, you can set the charset here. // are sure you need to use it. // file named in 'ini_file'. Please use a full path to the file. // Images that exceed either dimension below will not be resized by vBulletin. If you need to resize larger images, alter these settings.